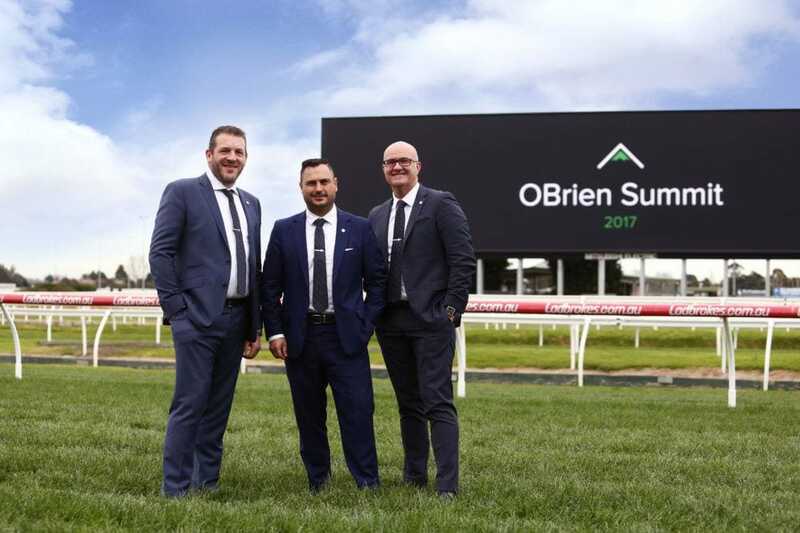 EPM Editor Sarah Bell caught up with Dean O'Brien and Darren Hutchins of O'Brien Real Estate, who demonstrate the potential that can be realised when culture and strategy have breakfast together. 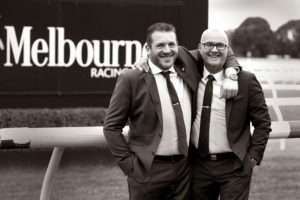 It was Peter Drucker who said that ‘Culture eats strategy for breakfast’, yet the founders and co-directors of O’Brien Real Estate, Dean O’Brien and Darren Hutchins, find a way to balance people and purpose. Sarah Bell caught up with the leadership duo who demonstrate the potential that can be realised when culture and strategy have breakfast together. “For me, the key was to get the right people on board. For Darren, [it was] getting the culture right. We run a very positive culture; if there is an issue we deal with it immediately, and we like to think that everyone is on the same path,” says Dean. “One of the best things we did early on in the piece was to put values in our business. They are across the board,” Darren adds. For Dean and Darren, the right culture and the right strategy are created in line with their values, and from a place of insight into the experience of a property manager. 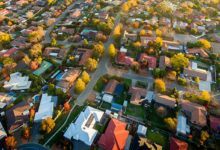 Dean explains, “I sat down [with my property managers] and found out that the majority are balancing family and everything else, and they problem-solve from six-thirty in the morning to six-thirty or eight o’clock at night. “It [our culture] has always been to have fun with property managers. The whole property management piece is tough; it’s a high-pressure job. 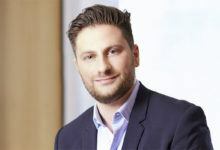 A couple of years ago we put Stan Longinidis, World Kickboxing Champion, into our business to work with the property management team on health, energy and pressure management,” explains Darren. “It doesn’t make sense that we want them [property managers] to maintain relationships with landlords, facilitate the growth and the vision, and at the same time we want them to be processing applications; that is two different people,” Dean adds. The capacity that outsourcing created for O’Brien Real Estate allowed them to deliver their value of ‘realising potential’ throughout the network; a systemic solution that creates freedom for individual property managers to explore a new level of service offering, without placing an additional burden on the person to strain beyond their capacity. “There has to be a great reason to be back in the office after five-thirty,” says Dean, “and if there is someone here after five-thirty, I would say I’m not doing my job as a director by giving [them]the skill set or support. “Our job is to see that all our guys realise their potential,” says Darren. “I’ve walked through a lot of offices and I see high performance on the walls. Well, we steered away from high performance because everyone has a different why. You know, the reason you’ve got to work and do what you do is probably a different reason than why I do it. The consistency of the product is important for a franchise business that is growing exponentially and using a new form of property management to “recession-proof our businesses”, according to Dean. “I just believe that the traditional model of a property manager is not going to be with us in two to three years. We need to have a vision of asset management. We need to have qualified people in a wealth creation model of property management. People who truly know where the appreciation lies and how to protect the asset. “My whole philosophy of property management is that it’s going to move out of that traditional market. 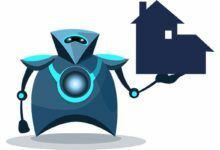 “I think property management is about recession-proofing all our real estate businesses… if we can get a model and have that service I think we’ve got the ability to scale. 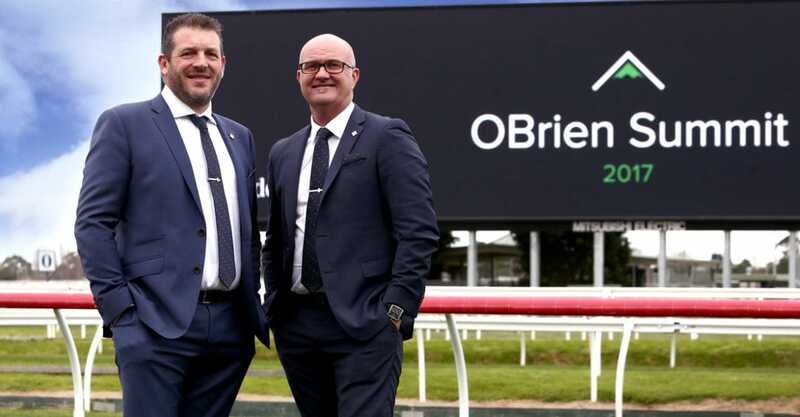 O’Brien Real Estate is ready to scale. Their strategy map for growth is plotted on ‘Everest Mission Charts’, Darren explains. “An Everest Mission Chart is where we want to go year by year. Not only property management numbers but office numbers, people within the business and everything else; that way you can track your growth and see whether you are on track or not. 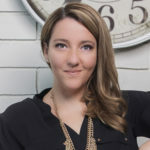 “We’ve spent a lot of time cleaning things up, getting things right, getting structures in place, operations manuals – all those things behind the scenes, making sure that we are in a position to scale. “We’re committed to building what we believe will be the best franchise model in Victoria,” says Darren. Dean O’Brien and Darren Hutchins will be sharing more of their journey as business owners, directors, franchisees and franchisors, from the ARPM Conference stage, 27 and 28 August in Sydney. Visit arpmconference.com.au.